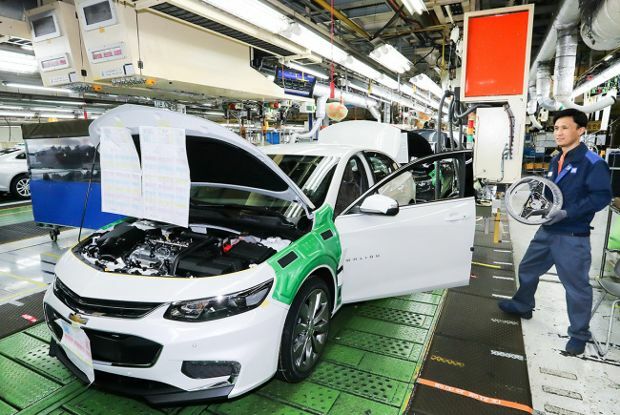 Details of a previously proposed investment in General Motors’ money-losing unit in South Korea have been confirmed by the US auto maker on Friday. 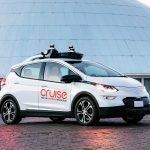 Additionally, in a statement, GM Korea noted it would face a “cash crisis” during the first quarter of the year, in case there was no new funding from major shareholders. 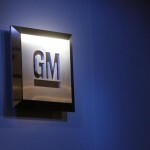 General Motors shares closed flat in New York on Friday. The stock closed at $37.84, after touching an intraday high at $38.08, or a price level not seen since March 6th ($38.08). In the week ended on March 11th the shares of the largest vehicle manufacturer in the United States added 1.10% to their market value compared to a week ago, which marked the first gain out of four weeks. The stock has pared its loss to 3.84% so far during the current month, following a 7.22% slump in February. The latter has been the largest monthly drop since June 2016. For the entire past year, General Motors shares rose 17.65% following another 2.44% gain in 2016. 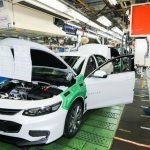 According to a report by Reuters, citing a GM letter, GM Korea’s balance sheet would be cleaned up through a conversion into equity of the $2.7-billion debt, held by General Motors itself. The contents of the letter have been confirmed by GM Korea. 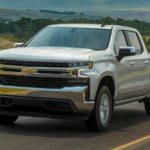 It also said that the company’s further investments would rely on an agreement with the South Korean government and GM’s Korean union. 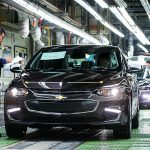 “GM has said it will only provide additional funding if there is agreement on the necessary shared sacrifices with the union, the Government and the KDB”, GM Korea said in a statement, cited by Reuters. According to CNN Money, the 23 analysts, offering 12-month forecasts regarding General Motors Company’s stock price, have a median target of $48.00, with a high estimate of $60.00 and a low estimate of $31.00. The median estimate is a 26.85% surge compared to the closing price of $37.84 on March 9th. 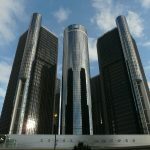 The same media also reported that 10 out of 25 surveyed investment analysts had rated General Motors Company’s stock as “Buy”, while other 10 – as “Hold”. On the other hand, 2 analysts had recommended selling the stock.